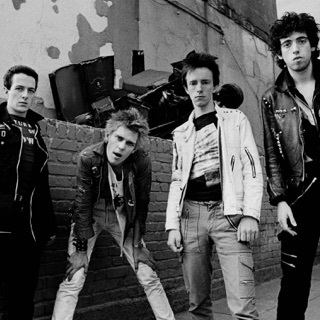 Of all the UK punk bands, The Clash were the most passionate, the most prolific and the most ambitious. 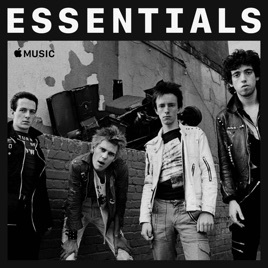 They formed in London in early 1976 after playing in various proto-punk and pub-rock bands, and the following year their self-titled debut defined punk's fury and energy. While the band's lyrics remained fiercely politicised and socially conscious, the sound evolved quickly. Their 1979 masterpiece London Calling incorporated everything from rockabilly to soul to reggae, and they soon embraced disco and hip-hop. By 1983, the original line-up had split, and the 2002 death of singer/guitarist Joe Strummer ended speculation of a reunion.